Despite efforts to increase recruitment, the geosciences lag behind other STEM fields in gender and minority representation. The disconnect between recruitment and retention has motivated national efforts to consider why our field has failed to reflect the communities we serve. Dr. Harris will present an overview of this challenge along with her efforts to tackle the problem through basic research into the mechanisms and barriers affecting representation and specific programs designed to make progress towards diversifying our field. 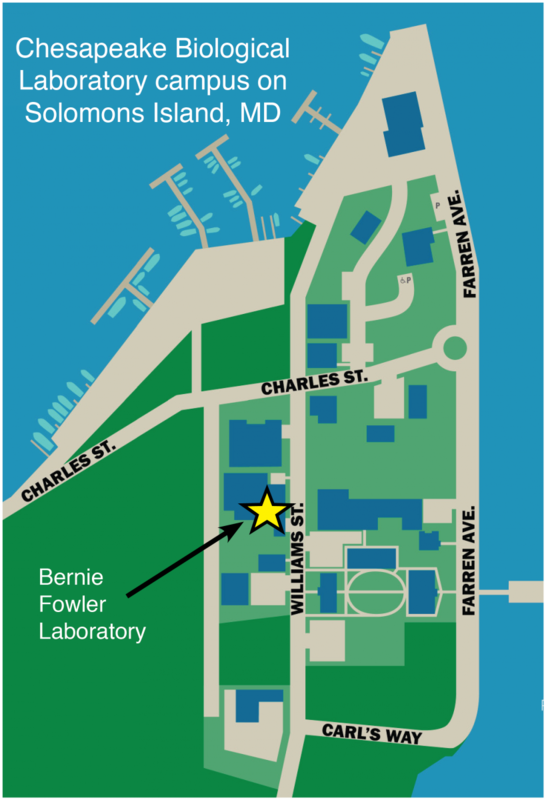 Where: CBL’s Bernie Fowler Lab, 142 Williams Street, Solomons, MD 20688. View a campus map. Cost: Free. No pre-registration necessary. Seating is available on a first-come, first-served basis. Who: Members of the general public. No scientific background needed; everyone is welcome! This seminar is presented as a part of the Chesapeake Biological Laboraotyr's Science for Citizens Seminar Series. These public seminars invite the community to discover how our scientists are developing new approaches to solving the environmental challenges facing Southern Maryland, our nation, and the world. View the complete Spring 2019 Science for Citizens Seminar schedule.